Compared to conventional Dynamic drivers, Balanced Armature drivers reproduce a smooth, broad, and even frequency response with notable vocal clarity. Plus, the micro-sized driver comes precision tuned by Sony engineers to evenly reproduce a broad spectrum of high to low frequency response for an incredibly balanced audio experience. 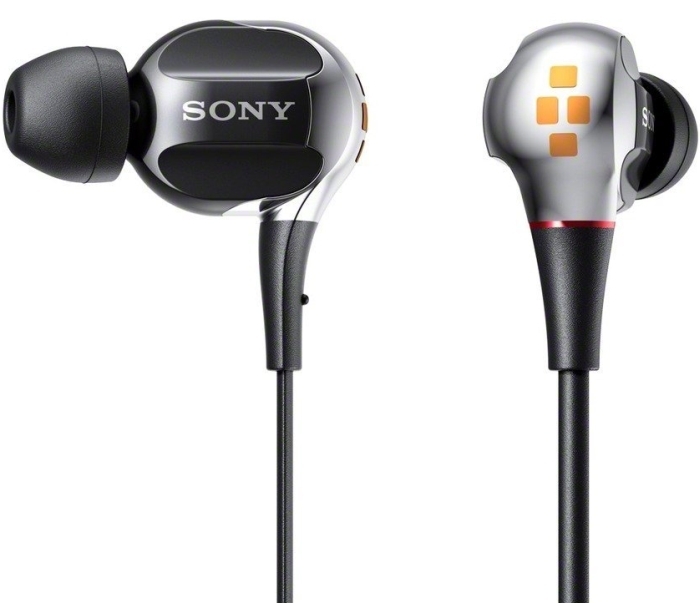 Enjoy rich audio performance with the Sony XBA-4 earbuds. A special, high strength magnesium inner housing, provides necessary rigidity for smooth frequency response, while an ABS outer housing suppresses vibrations for clear mid-high frequency sound reproduction.